Created in Sweden by Hennes & Mauritz, H&M has become a favourite shopping destination in downtown Toronto. 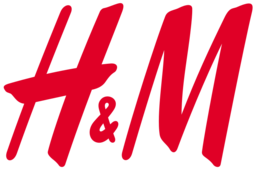 Great style at great prices, H&M has the latest styles for men, women, teens, and children. Shop the hottest apparel at CF Toronto Eaton Centre today. Now accepting Union Pay.